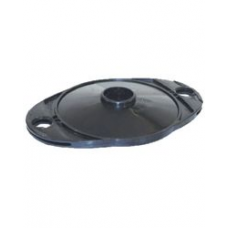 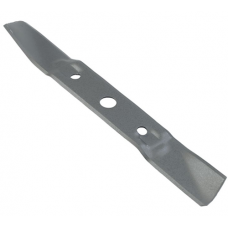 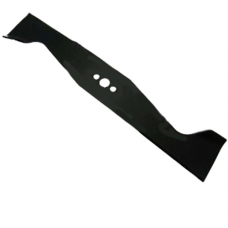 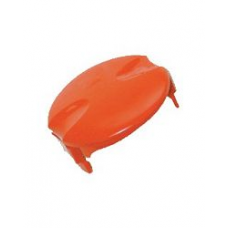 Genuine Flymo replacement 42cm metal cutting blade suitable for using with the following Flymo elect..
Flymo replacement or spare mower blade for the Flymo lawn mower models:- R32- RE32- RE320- Venturer .. 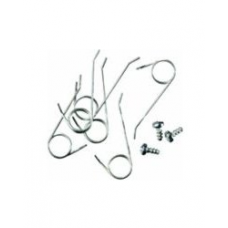 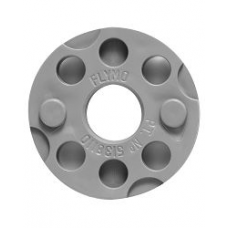 Replacement Flymo blade spacer washers (pack of 2) 5138110-90/2Suitable for the following models;Fly.. 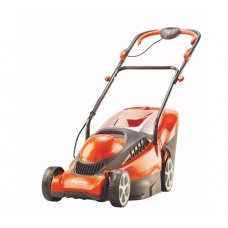 The Flymo Chevron range of mains electric lawn mowers have a rear roller for a quick and easy way to.. 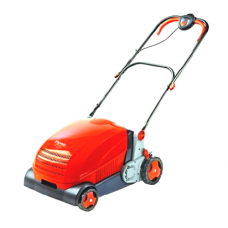 Powerful electric cylinder rake removes unwanted moss and thatch. 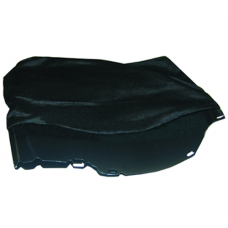 Easy to empty grassbox, collects a.. 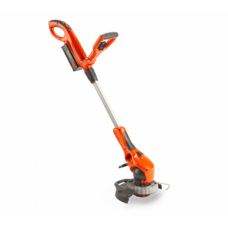 The Flymo Contour 500E is an electric line trimmer and lawn dger that has an ergonomic height adjust.. 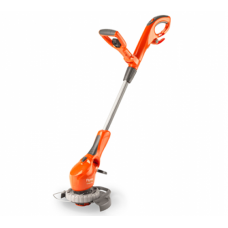 The Flymo Contour Cordless is a 24v battery powered grass trimmer with a 25cm cutting diameter, lawn..
Flymo cutting disc with 2 plastic blades suitable for the following Flymo lawnmowers:- Flymo Microli.. 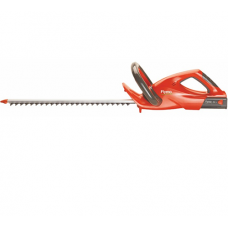 The Flymo EasiCut 500 is part of the Flymo range of cordless domestic hedge cutters. 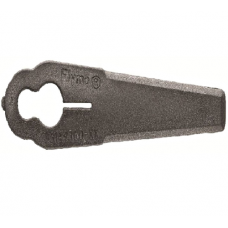 The EasiCut 500.. 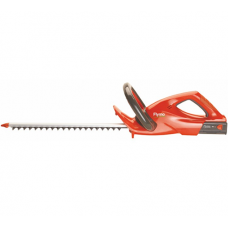 The Flymo EasiCut 420 is part of the Flymo range of cordless domestic hedge cutters. 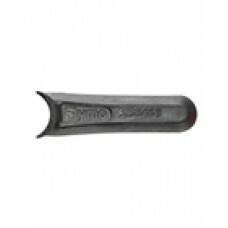 The EasiCut 420.. 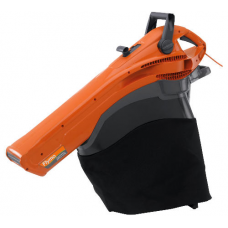 The Flymo Garden Vac 2700 Garden Leaf Vacuum has a powerful 2700w motor and can easily change from t.. 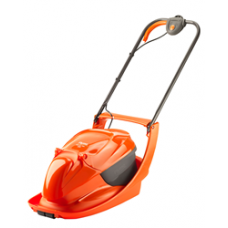 The Flymo HoverVac 280 electric lawn mower floats on a cushion of air as it cuts your lawn. 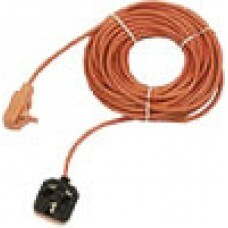 The 'hov.. 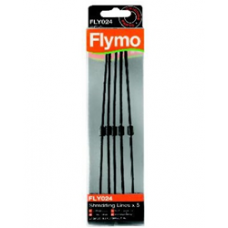 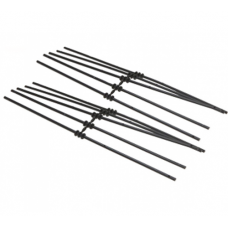 Pack of 10 duraline trimming lines for the old style pre 2003 Flymo Mini Trim electric grass strimme..
Flymo Plastic Durablades Blades for Flymo Microlite, Flymo Microlite 28 , E280, Flymo Minimo E28, Fl..
Flymo plastic cutting blades suitable for Flymo lawnmower models:- Hoverstripe Twin RXE250 & RXE..